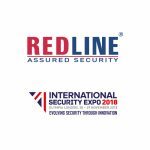 Established in 2006, Redline Assured Security provides government-standard security solutions and training for aviation related companies, event security, corporate organisations and Critical National Infrastructure (CNI) properties. We also conduct auditing and health monitoring in support of both public and private sector organisations. At Redline, our mission is to enhance the delivery of assured security in regulated, high value and high threat environments. 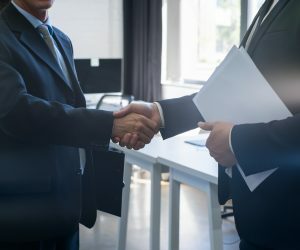 Redline’s vision is to be the international benchmark for consultancy, training solutions, quality assurance and associated security management systems within the regulatory, high value and high threat sectors. How Redline Can Help You? 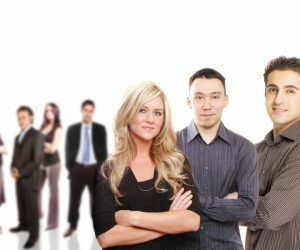 With a core pool of over 100 staff and more than 200 associates, Redline provides high quality training, assurance and consultancy for over 200 clients around the world. We are proud of our long-term relationships with the UK’s major airports, leading global cargo companies and several Critical National Infrastructure (CNI) properties. For example, one of our proudest achievements was providing quality assurance of security to the London 2012 Olympics. 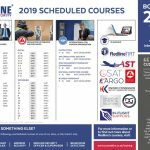 By choosing Redline, you will have access to e-Learning training, recording and assurance products, which are constantly updated in line with industry changes. We have a rigorous systems approach to designing and delivering our products and services, and will work with you to ensure your company is safe, up to date and compliant. Visit the National Security Training Centre (NSTC) at Robin Hood Airport to discover state of the art security solutions. Our training facilities are second to none and encompass all aspects of an airport’s security function from check-in through to departure. The NSTC is a training centre with a worldwide customer base, providing a dedicated aviation security training facility with the capability to deliver a standardised, high quality and accountable training service. The centre features modern furnishings, while the latest media and projection devices are installed to offer the best possible learning experience and scenario-led exercises and assessments. Each student has individual access to training materials, security reference documents and the internet. 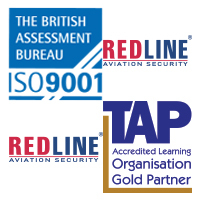 In 2011, Redline was accepted as an International Civil Aviation Organisation (ICAO) Aviation Security Training Centre (ASTC). This marked a significant milestone for Redline, being accepted by an executive branch of the UN, and the NSTC was officially inaugurated in a flag ceremony on 1st May 2012. Redline’s Commerical Director, Jim Termini, was awarded the flag by Mr George Firican, Deputy Director for the North Atlantic region, and this flag is proudly displayed at our centre today. This recognition from the highest possible level within aviation security serves to reinforce our high standards of training delivery in a world-class training environment. 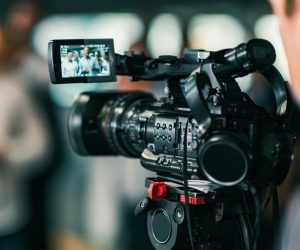 Just as we remain committed to upholding these core principles whilst working with ASTCs in Europe, we are also dedicated to helping provide you with security solutions across a number of sectors. 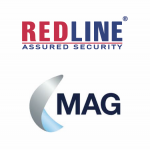 To find out how Redline can provide your organisation with high quality, cost effective, difference-making security solutions, call us today on 01302 288360. 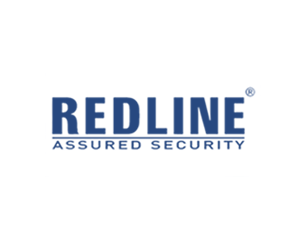 Founded in 2006, Redline has rapidly developed into one of Europe's premier providers of security training and support. 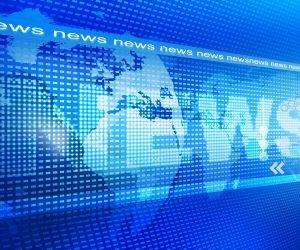 Our roots are in the heavily regulated aviation industry, but our products and services are now applied in high value and high threat environments.